RANCHO BERNARDO, Calif. (CBS 8) - It's a popular spot for runners, but it's the scene of a tragedy this week. 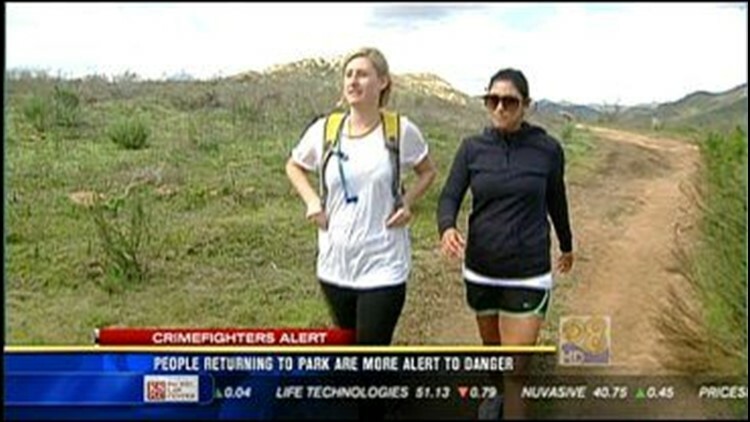 People are once again hitting the trails near the Rancho Bernardo Community Park, but the question is, are they using more caution? In this news 8 video story, Craig McKee has their reaction.